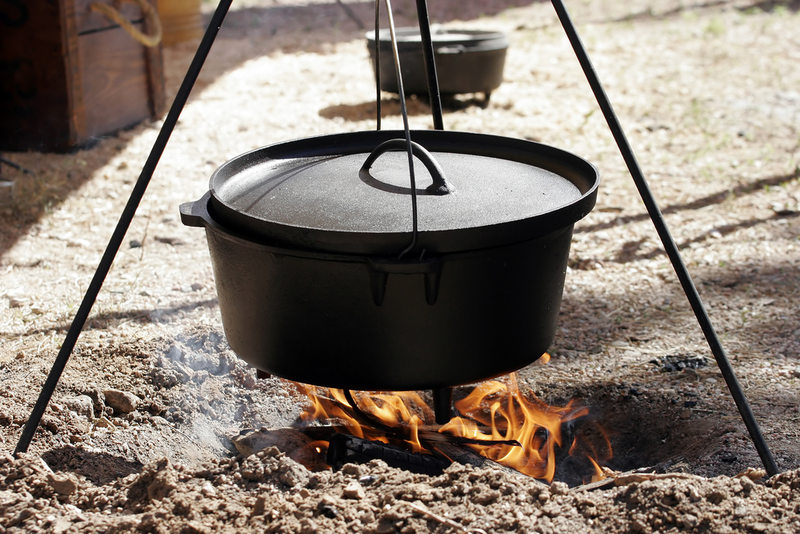 Before the invention of ovens, food was cooked over open wood fires with a metal pot (cauldron) hung over it. This form of cooking posed several disadvantages. Since cooking pots were not placed directly over the fire, the cooking process was rather slow and the smoke produced extremely high. To counter these disadvantages, many inventions were made that ultimately led to the ovens as we know today. 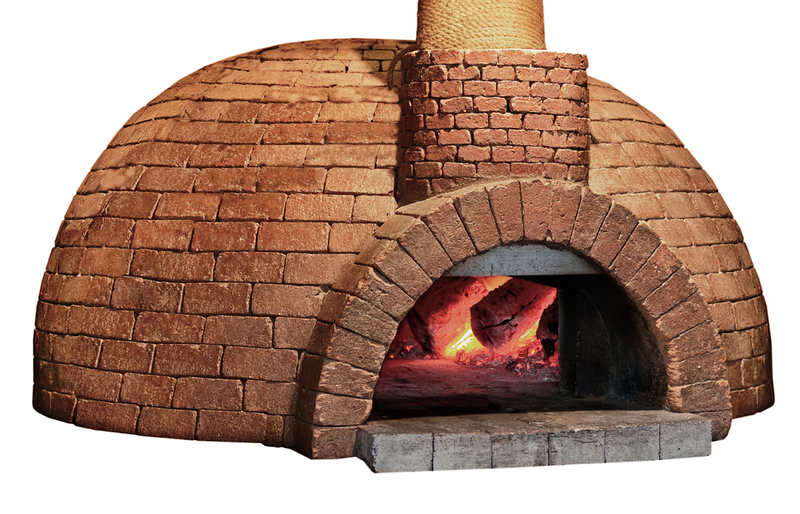 The first written record of ovens, (made with brick and tiles) dates back to 1490 in France. Further improvements were made to this design to incorporate fuel chambers to contain the smoke within the oven cavity. Small holes were later dug over the top of the oven for placing flat bottomed dishes for faster cooking. Cast iron ovens with a chamber for burning wood and a chimney for the release of smoke were later invented in the 1700's. Tall cylindrical cast iron ovens with a lid came into existence in the early 19th century. 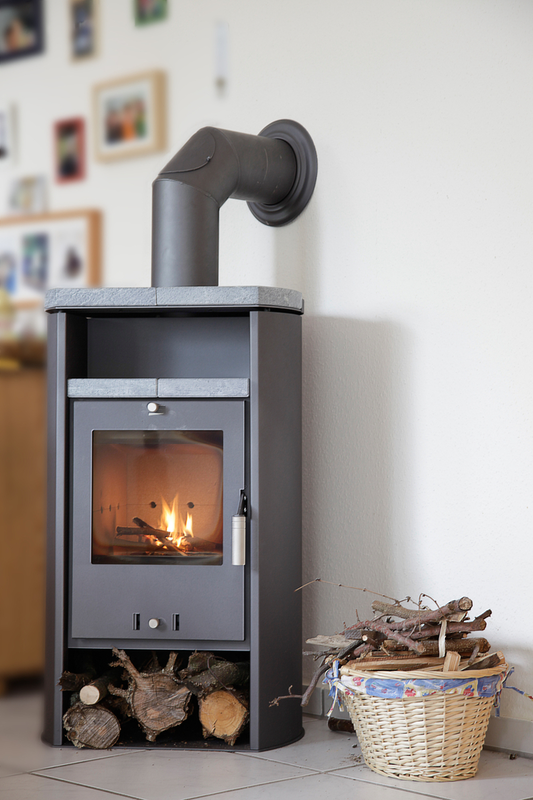 These ovens used charcoal as a fuel rather than wood making it more efficient. Gas ovens were also introduced around the same time. Since then major technological advancements have been made including the addition of thermostats, faster heating elements, addition of convection fans, rotisserie attachments etc. Ovens have since become the most popular cooking appliance the world over. Most Indian kitchens too are now equipped with ovens whether big (built in) or small countertop types (OTG's). There is nothing more appetizing than the aroma of freshly baked goodies and most of us aspire to bake that perfect cake at home! The Indian market these days is flooded with a variety of ovens and brands making the choice of an oven that much more difficult. Choosing the right kind of oven depending on your lifestyle, budget and cooking needs and also understanding oven basics can help you achieve perfect baking results effortlessly. 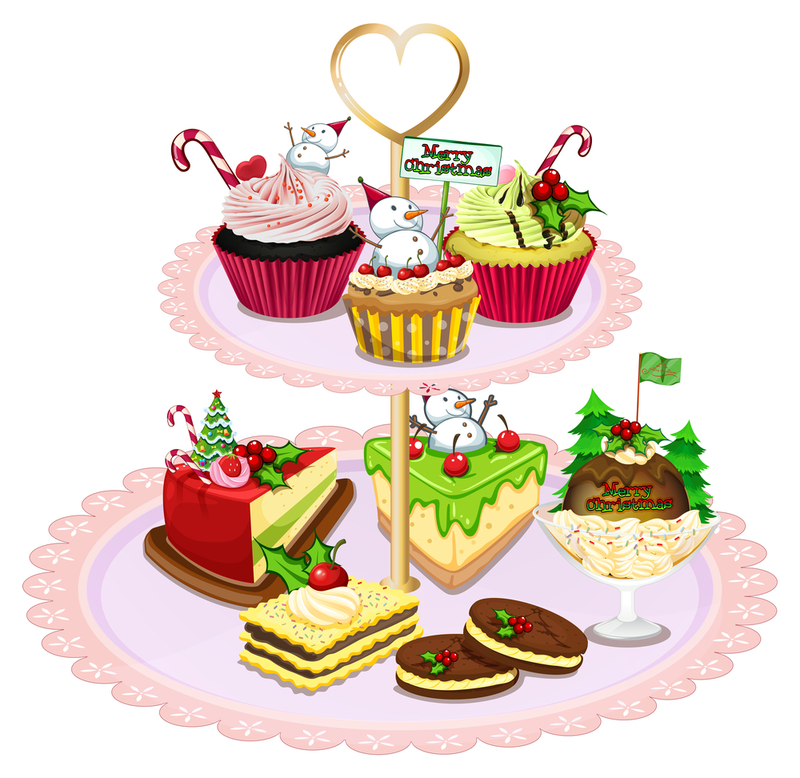 Cakes, cookies, pies, tarts, breads, roasts, barbecues etc are some of the most popular dishes that can be cooked in an oven. 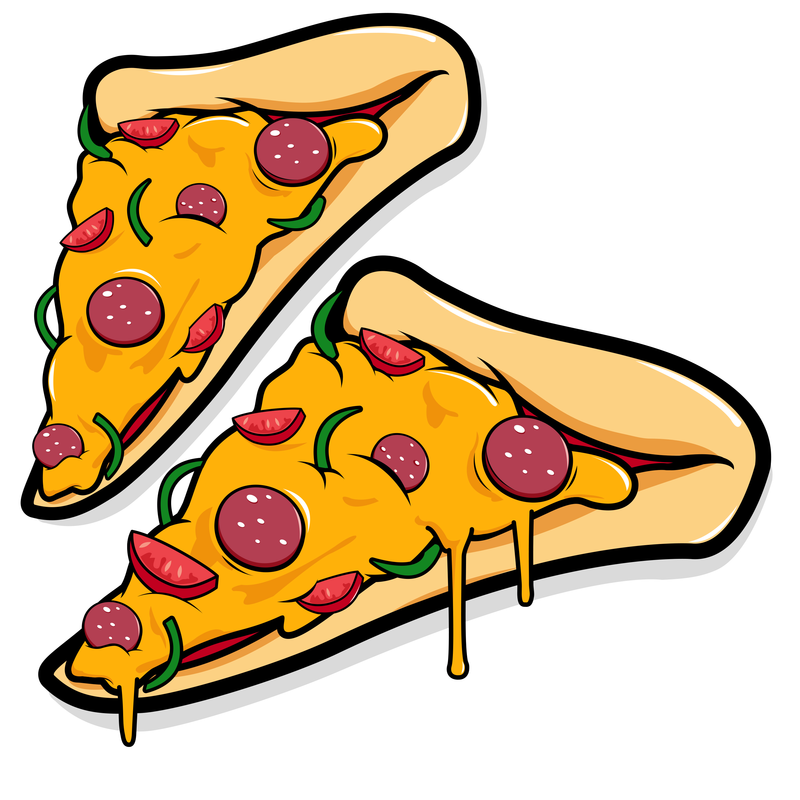 An oven may be defined as a thermally insulated chamber used for baking or roasting foods. 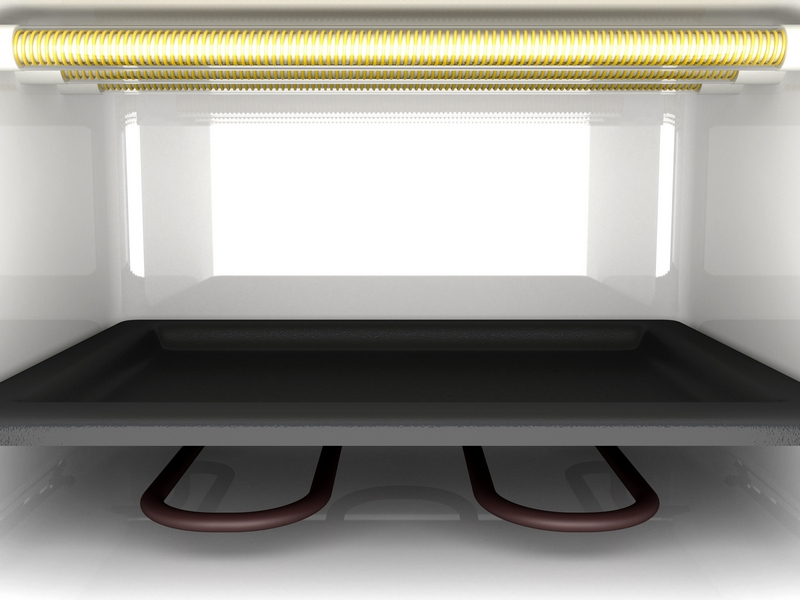 An electric oven uses heating elements to convert electrical energy to heat energy. As a result, the air and walls inside the oven heat up first. This heat is then transferred to the surface and conducted to the centre of the food; thus cooking food from the outside to the core. The heating elements consist of wires surrounded by metal sheaths. Electrical power heats the wires, which in turn heat the metal surrounding them, producing heat that results in cooking the food placed inside the oven cavity. The inside temperature of the oven cavity is regulated by a thermostat - a temperature sensing device that helps to regulate the amount of heat generated inside the oven cavity, required for optimum cooking results, without burning or over cooking food. The thermostat once set, ensures that the amount of heat generated inside the oven cavity does not rise above the selected temperature. The heating elements often cycle on and off to maintain the desired temperature. The thermostat uses a sensor to measure the temperature inside the oven cavity. Once the desired temperature has been reached, the heating elements are cut off automatically allowing the temperature to be maintained. This also helps in cooling down the element. As soon as the heat inside the cavity has been absorbed by the food resulting in a drop in temperature, the elements turn themselves on, thus keeping a constant temperature inside the cavity. 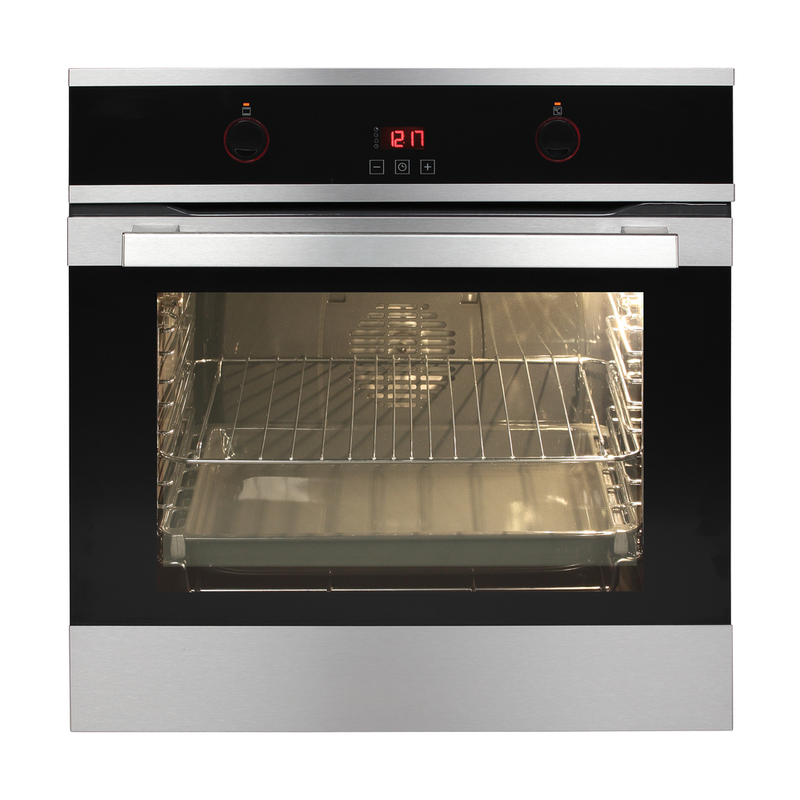 Oven cavity - most oven cavities these days are made of stainless steel / powder coated metal, often painted with anti rust or anti corrosion enamel to prevent rusting making them more durable in the long run. Toughened glass door - the toughened see through glass door allows you to watch the progress of your cooking without having to open the oven door each time. This prevents sudden drop in temperature resulting in better cooking results. Internal light - a light bulb inside the oven cavity lights up the cavity while in use, enabling you to keep an eye on the progress of your cooking without having to open the oven door frequently. This helps to prevent sudden drop in temperature especially useful while baking delicate foods like cakes and soufflés. Heating elements - heating elements are metal rods located at the top, bottom or back of the inside cavity. These are primarily of two types - sheath or quartz. The heating rods / elements convert electric energy to heat energy producing the desired temperature / heat required to cook food inside the oven. Control panel - the control panels in most oven toaster grillers have mechanical knobs used for programming the temperature and time for cooking. Thermostat - an oven also has an electric thermostat or sensor that regulates the temperature inside the oven cavity. Convection Fan -some models now come with a convection fan located at the back / side of the oven cavity. This fan circulates the hot air evenly throughout the oven cavity when in use, resulting in better heat distribution and more uniform cooking results. It also helps to maintain the desired temperature uniformly throughout the cavity, minimizing hot and cold spots. The convection fan also helps in faster cooling down of the cavity once the oven operation has been completed. Rotisserie - some ovens also come equipped with a motorized rotisserie or spit suitable for barbecued food. 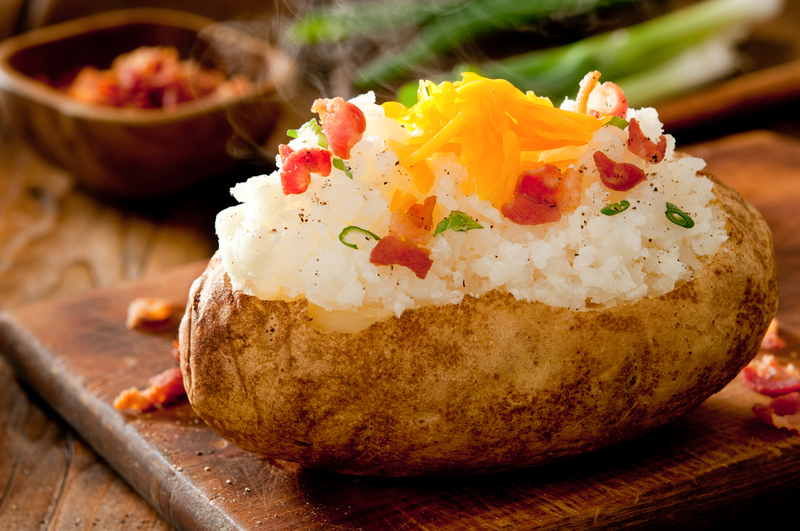 Food is cooked as result of hot air inside the oven cavity. 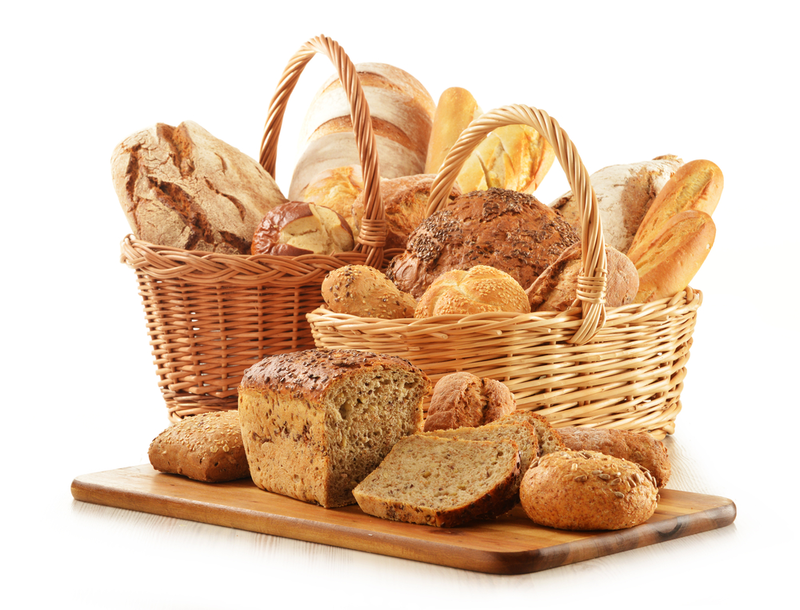 Baking generally refers to the process of cooking food using dry heat inside an oven. Most baking is ideally done at a temperature ranging from 150- 190° C Cakes, cookies, pies, tarts, breads etc are some of the most popular examples of baked dishes. Baking is usually done using the bottom heater or both top and bottom heaters as well as convection (if available) in your OTG. 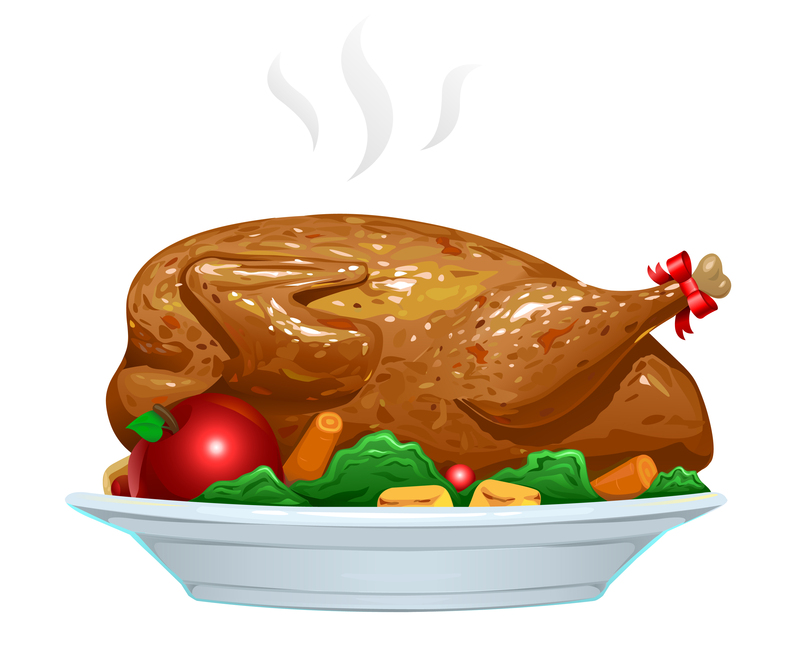 The term roasting is generally applied to cooking meats or vegetables in an oven by placing them on a baking tray or cooking them on a spit or rotisserie. Roasts generally have a crisp dry texture on the outside while retaining their juiciness inside. Depending on the type and size of meats and vegetables, roasting is best done at a temperature ranging from 170- 220° C ensure that food is cooked through. roasting may be done using the bottom heater and convection (if available in your OTG). Vegetables may however may be roasted using both heaters. Grilling refers to the process of browning the surface of food by placing it under a hot grill. Optimum temperatures for grilling are 220- 250° C. . Thin slices of meats or vegetables, gratins, cooked pies etc may all be grilled to give them a crisp outside texture before serving. Use the top heating element of your OTG for grilling. Toasting refers to cooking foods like bread slices to give then a crisp brown texture. Toasts, pizzas (using ready made pizza bases), open sandwiches etc are all examples. The ideal temperature for toasting is 230- 250° C. . You may use only the top heating element and turn food over or use both elements to toast foods in your OTG. Convenience - OTG's offer the ultimate in convenience - just set the time for cooking while watching your favourite TV programme! Moreover you can cook and serve in the same dish. 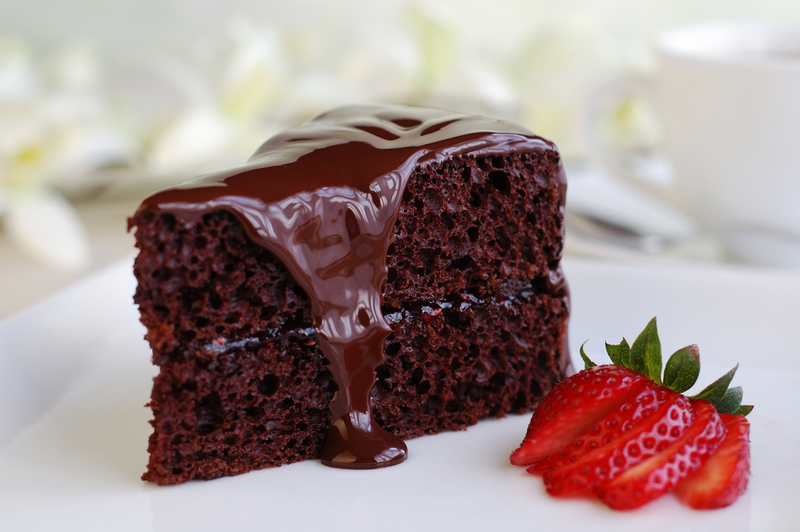 Baking helps improve flavours and textures of food. 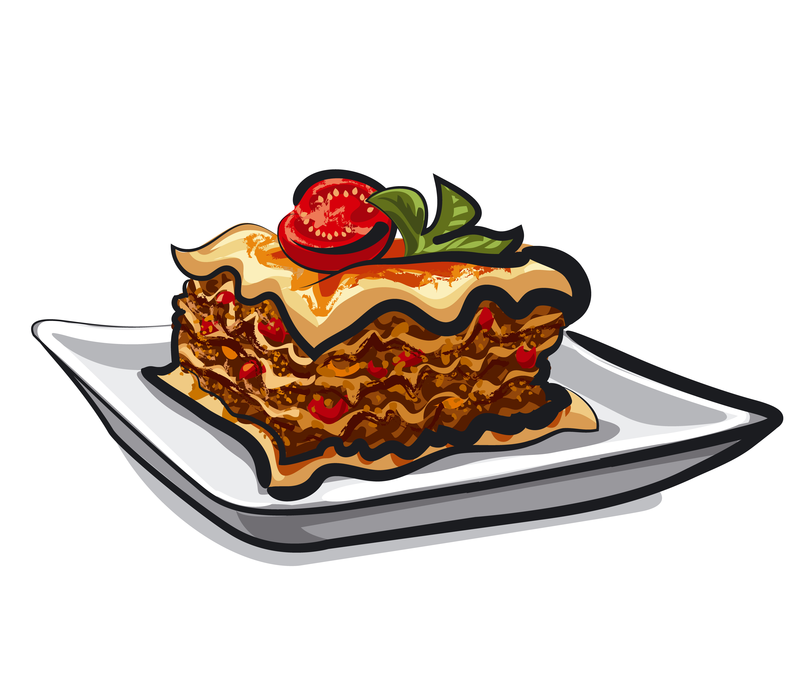 Versatility - a variety of savoury and sweet dishes can be cooked in an oven. Moreover you can bake, grill, roast and toast in your OTG. Low Fat Cooking - it is possible to cook low fat / zero fat Indian dishes in your ovens. Thus making it a useful appliance for the calorie conscious, diabetics and heart patients. User Friendly - an oven is a simple and safe appliance to use. See through glass on the oven door allows you to watch the progress of your cooking. Easy to use knobs and functions enable you to prepare your meals effortlessly. Thawing of frozen foods can be done in minutes using low temperature settings. An oven offers uniform cooking results. 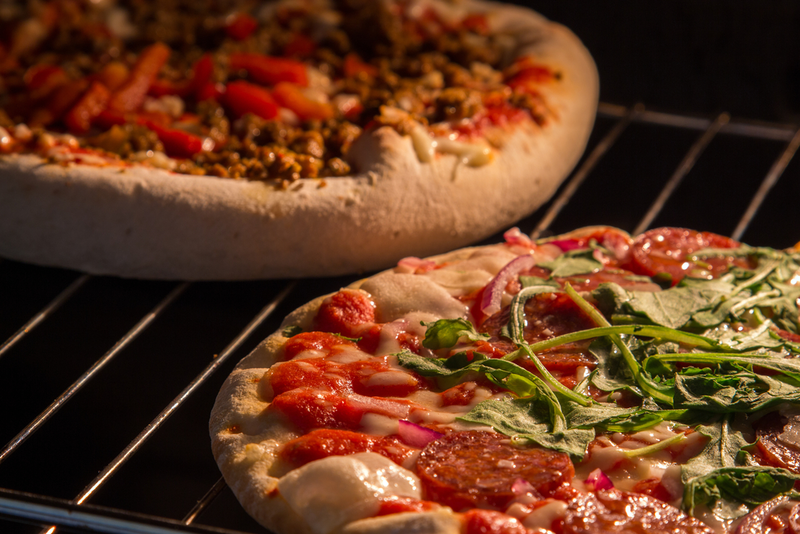 Ovens also provide the additional benefit of lesser cleaning and washing up after cooking since food may be cooked and served in the same dish even for parties and formal gatherings.